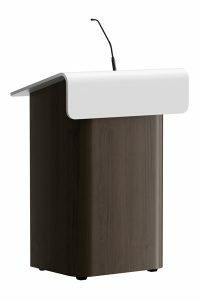 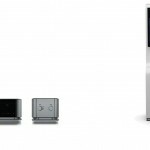 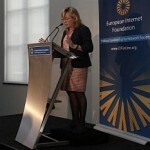 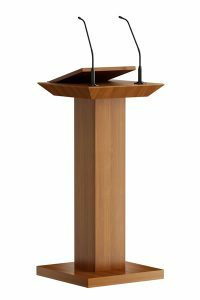 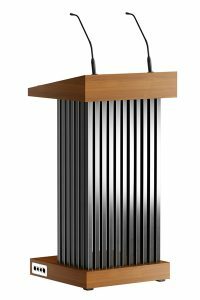 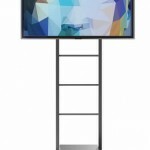 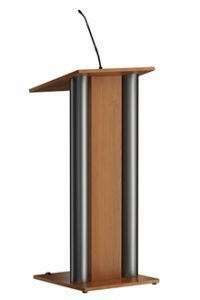 Clean, simple and unique designed podium define the lectern zenSAYtion. 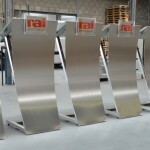 Fully polished stainless steel. 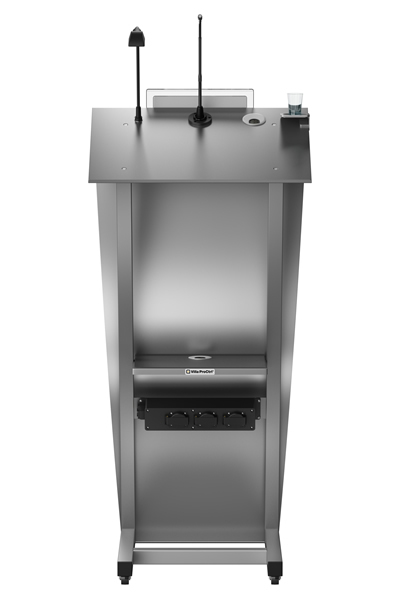 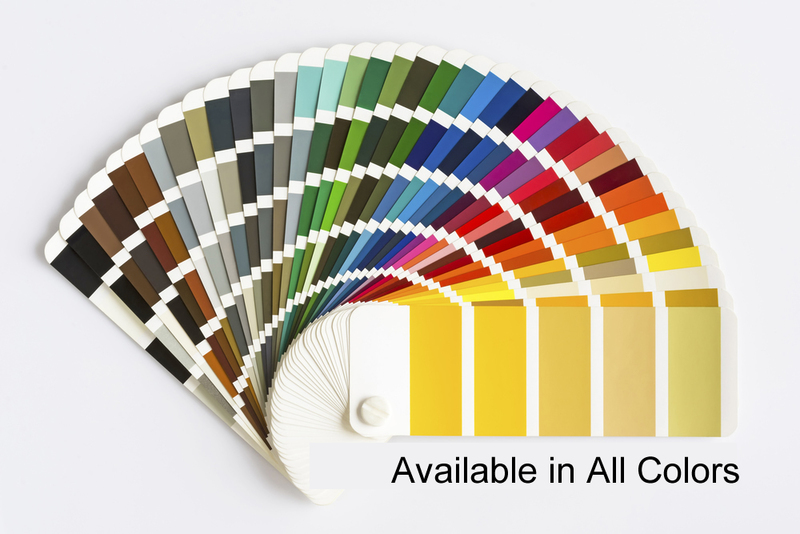 The zenSAYtion can be equipped with several options. 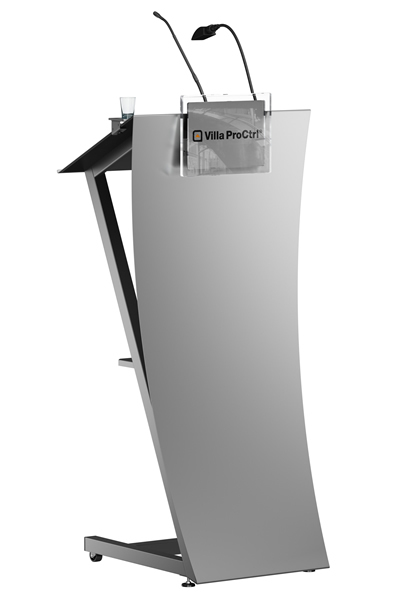 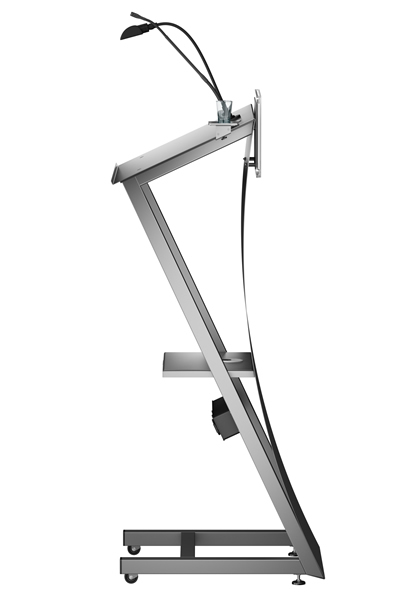 This lectern is (inter)nationally the most chosen by architects. 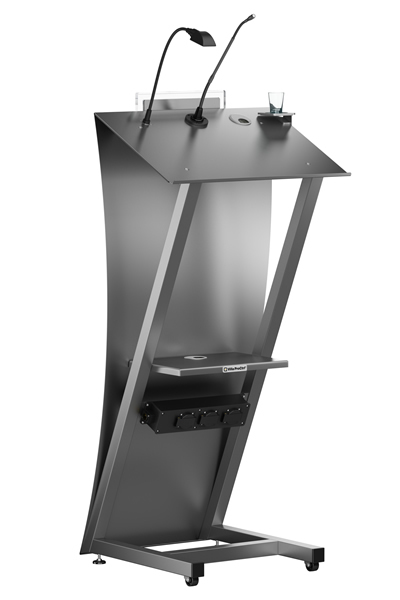 The new zenSAYtion Mark II has stronger castors, acrylic grip at the sides of the top and optionally an unique A4 desk interchangeable frame for logos. Your own house logo is put behind the acrylic on the stainless steel part. 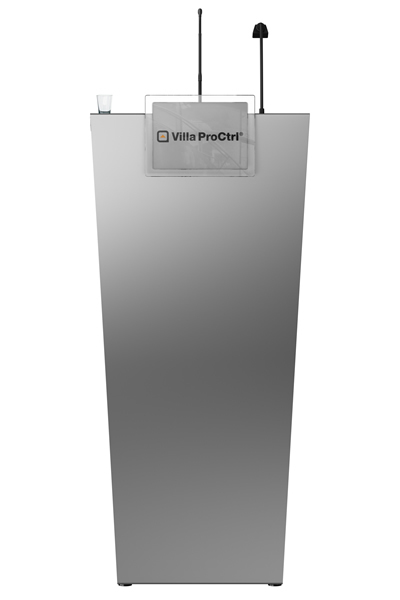 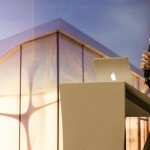 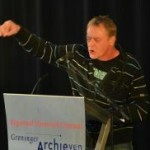 You slide the logo of the guest speaker in the acrylic holder in front of your own logo. 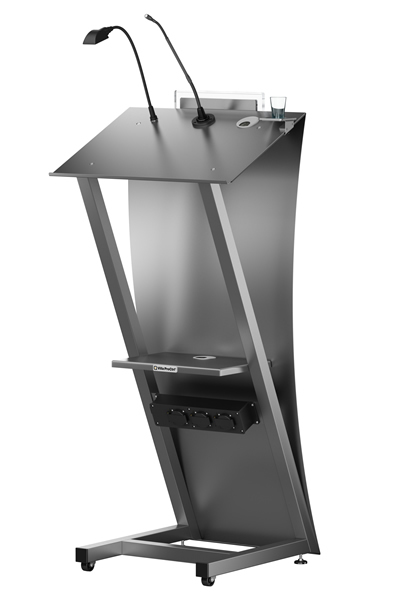 Now also as an option available a (removable) stainless steel glass holder for your zenSAYtion.